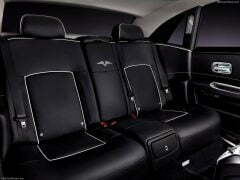 Rolls-Royce has launched the 2015 Rolls-Royce Ghost V-Specification in India. A limited edition variant based on the Ghost or the Ghost extended wheelbase variant, the Ghost V-Specification is a powerful and more exclusive version of the car. 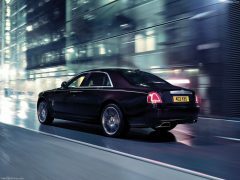 The Ghost is Rolls-Royce’s offer to younger customers who need a lot more flair and performance over the Phantom. 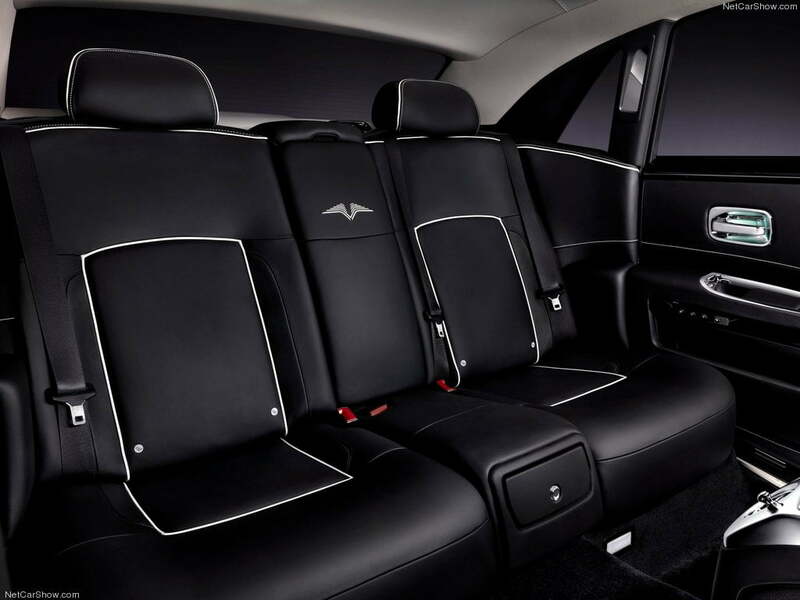 The V-Specification comes with styling, performance and luxury feature enhancements that make it more appealing than the ‘standard’ Ghost. 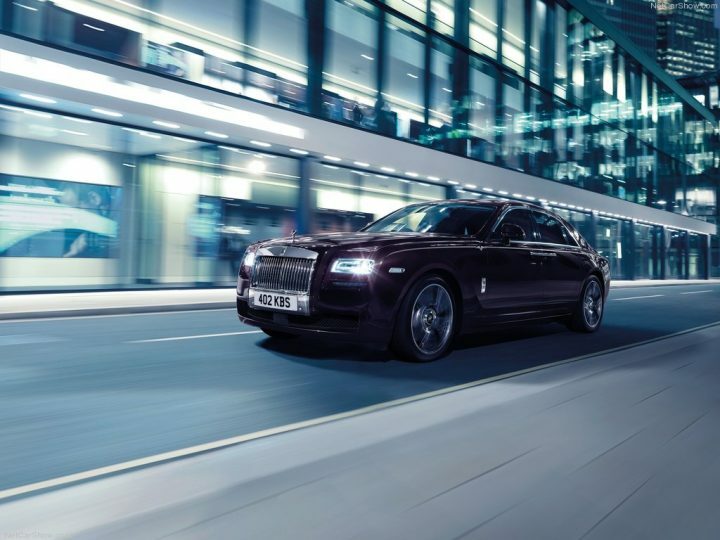 Rolls-Royce is also offering it’s bespoke customisation program to make the Ghost V-Specification even more exclusive if a customer chooses to.